From Friendly To Friendship Sunday 31st December 2017 – Morning Service As 2017 draws to a close, the Rev. Bobby Liddle looks at the importance of supporting fellow believers within the Christian church. Rescuing Christmas Part 3 – A Clean Start Sunday 24th December 2017 – Morning Service In the third part of our series for Advent, Mike McCormick looks at myrrh – a strange present for a baby. Rescuing Christmas Part 2 – What Sort Of Leader? 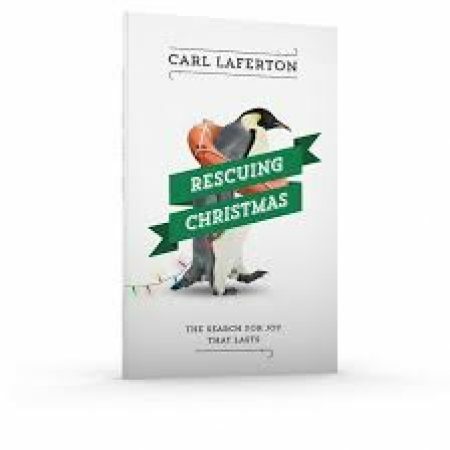 Rescuing Christmas Part 2 – What Sort Of Leader? Sunday 17th December, 2017 – Morning Service In the second of our special series ‘Rescuing Christmas’, Michael McCormick looks at the Lord Jesus as a leader. Rescuing Christmas Part 1 – Why Rescue Christmas? Rescuing Christmas – Part 1 – Why Rescue Christmas? Sunday 10th December 2017 – Morning Worship As we start our Advent series, Rev. Bobby Liddle asks the question – amid the commercial turmoil and hype of the season, why is Christmas worth rescuing at all?